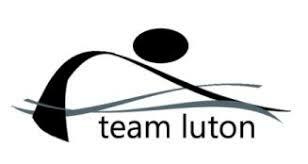 Details for the Team Luton L3 Open Meet 2018 are below. 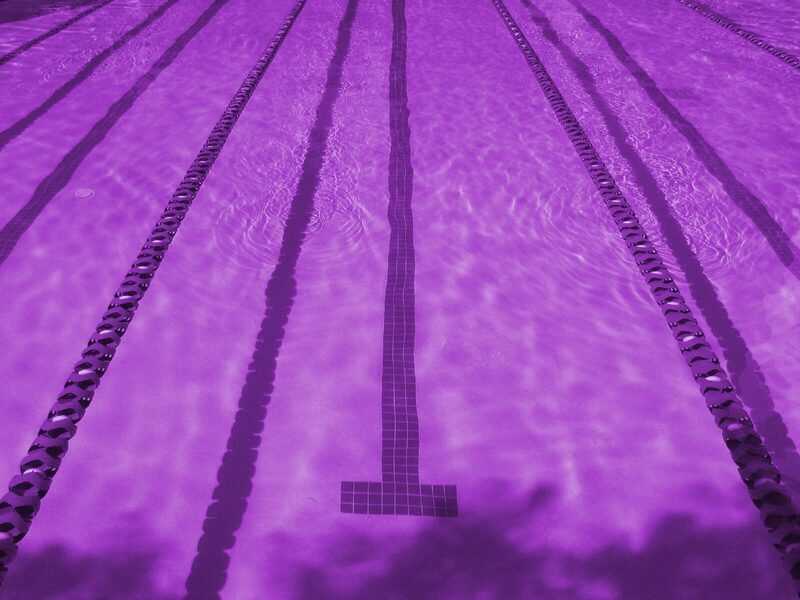 This meet should entered by all swimmers who qualify, however, please discuss with your coach before entering. Closing Date for entries is the 31st August 2018.